I was happy to get to try this Organic Pest Repellent by Eco Defense. 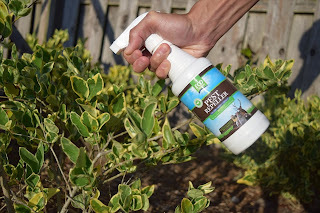 I don't like to use chemicals, poisons or traps for pests so this spray is just what I was looking for to keep critters from eating everything in my garden. 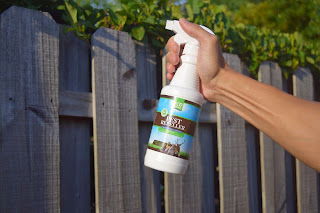 I spray the fence line around our property and feel good about it being organic and safe around my family and garden. I also spray around the the basement and attic to deter any critters from making a home. 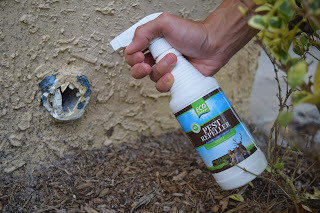 I like that the spray is not horrible smelling and can use it indoors as well as outdoors. 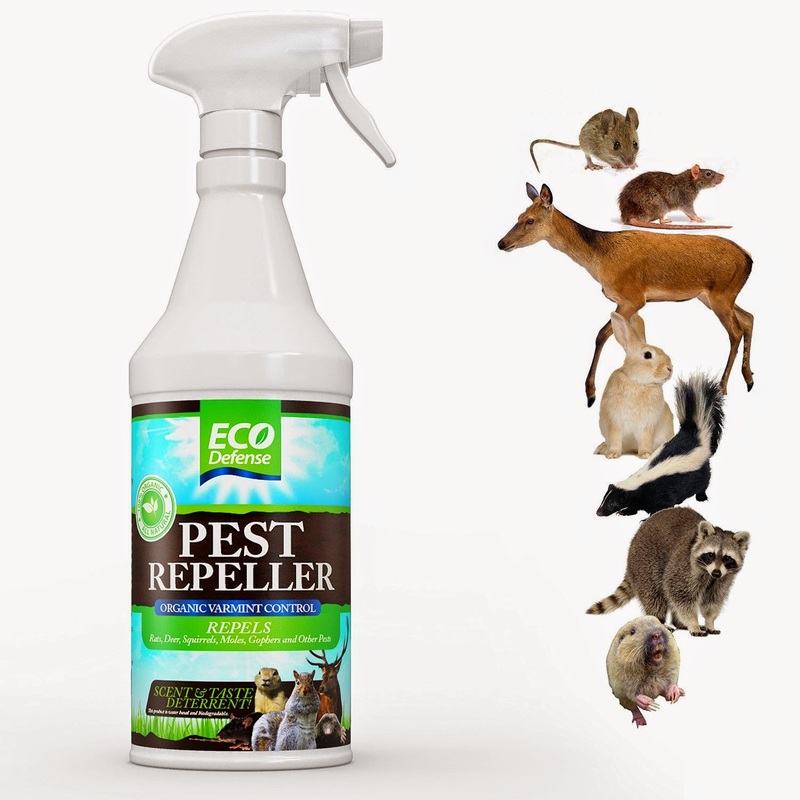 I love that there is this eco friendly choice for repelling pests.